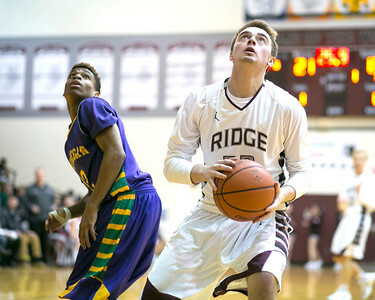 Daryl Quitalig - For Shaw Media Prairie Ridge guard Christopher Bradshaw (33) passes the ball behind his back during the boys basketball game Wednesday, Feb. 10, 2016 at Prairie Ridge High School in Crystal Lake, Ill. The Wolves won, 67-46. 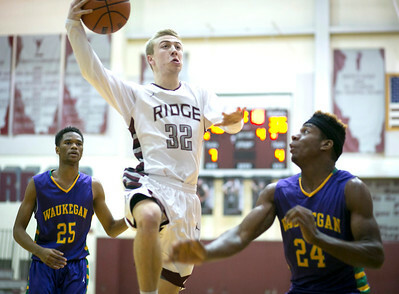 Daryl Quitalig - For Shaw Media Prairie Ridge guard Christopher Bradshaw (33) attempts a three-point shot during the boys basketball game Wednesday, Feb. 10, 2016 at Prairie Ridge High School in Crystal Lake, Ill. The Wolves won, 67-46. 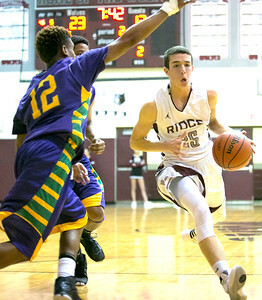 Daryl Quitalig - For Shaw Media Prairie Ridge guard Logan Card (32) layups the ball during the boys basketball game Wednesday, Feb. 10, 2016 at Prairie Ridge High School in Crystal Lake, Ill. The Wolves won, 67-46. 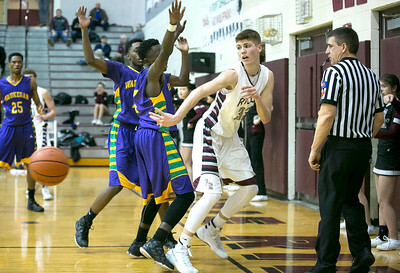 Daryl Quitalig - For Shaw Media Prairie Ridge forward Kyle Loeding (20) fights for a rebound during the boys basketball game Wednesday, Feb. 10, 2016 at Prairie Ridge High School in Crystal Lake, Ill. The Wolves won, 67-46. 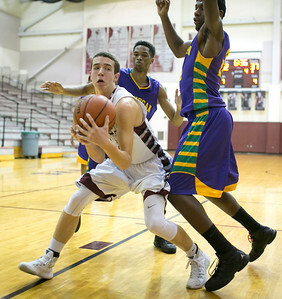 Daryl Quitalig - For Shaw Media Prairie Ridge guard Christopher Bradshaw (33) layups the ball past Waukegan guard Tremayne Gwinn's (14) block attempt during the boys basketball game Wednesday, Feb. 10, 2016 at Prairie Ridge High School in Crystal Lake, Ill. The Wolves won, 67-46. 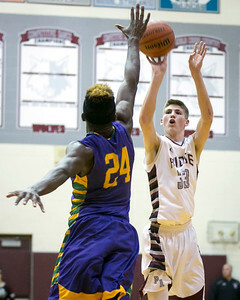 Daryl Quitalig - For Shaw Media Prairie Ridge forward Tyler Loeding (23) rebounds the ball during the boys basketball game Wednesday, Feb. 10, 2016 at Prairie Ridge High School in Crystal Lake, Ill. The Wolves won, 67-46. 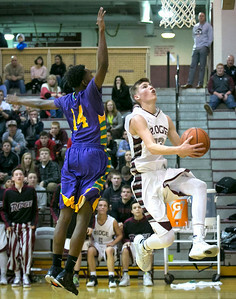 Daryl Quitalig - For Shaw Media Prairie Ridge guard Dylan Stenzel (25) drives the ball during the boys basketball game Wednesday, Feb. 10, 2016 at Prairie Ridge High School in Crystal Lake, Ill. The Wolves won, 67-46. 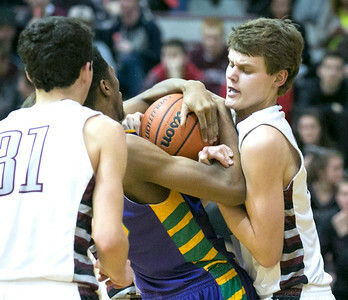 Daryl Quitalig - For Shaw Media Prairie Ridge guard Dylan Stenzel (25) fights for the ball with Waukegan forward Bryant Bown (25) during the boys basketball game Wednesday, Feb. 10, 2016 at Prairie Ridge High School in Crystal Lake, Ill. The Wolves won, 67-46. 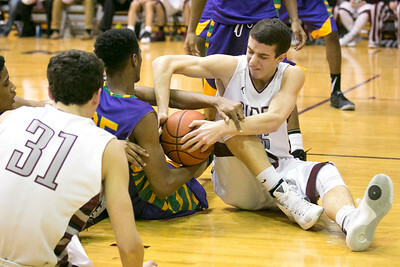 Prairie Ridge guard Dylan Stenzel (25) fights for the ball with Waukegan forward Bryant Bown (25) during the boys basketball game Wednesday, Feb. 10, 2016 at Prairie Ridge High School in Crystal Lake, Ill. The Wolves won, 67-46.